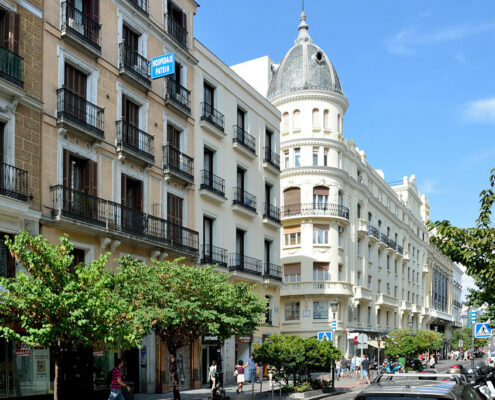 The Hostal Patria, a reference in the heart of Madrid, was opened in 1977 and was renovated in 2016. 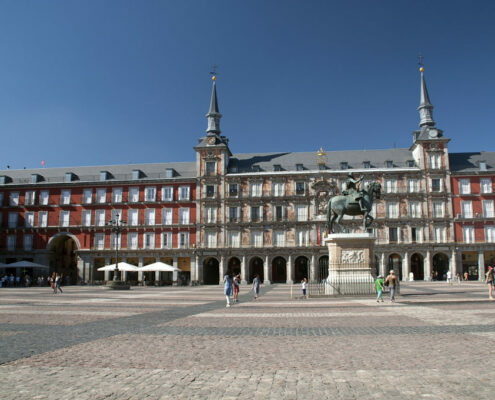 We are just a few metres from the Puerta del Sol in an exceptional area of the city, close to the Plaza Mayor, the gourmet San Miguel Market, the Teatro Real opera house, the Royal Palace and its gardens, as well as the Almudena Cathedral. 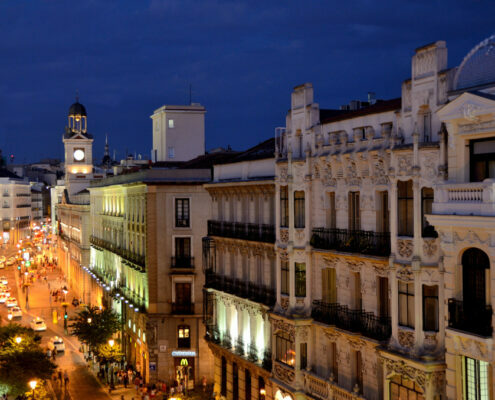 Hostal Patria is located at the top of the Calle Mayor, a few steps away from the Sol underground station, which makes it very easy to get just about anywhere in Madrid. We offer the family atmosphere of a good hostel with all of the services and conveniences of a hotel, including around-the-clock staff, free wifi access throughout the entire hostel, heat, air conditioning, and tourist information. You can check room availability or request a personalized estimate on our official website, where you can also book with special rates. 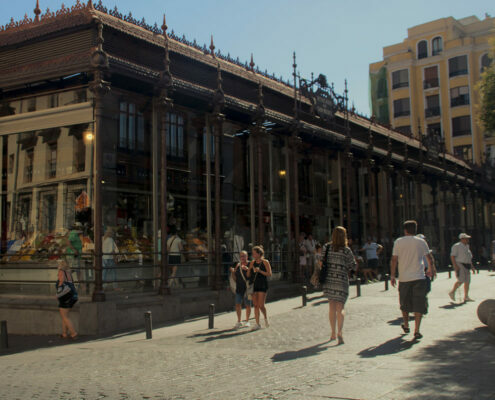 Hostal Patria’s excellent location is close to numerous monuments and historic sites. 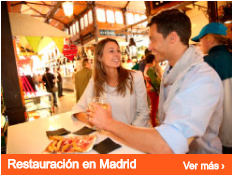 There are also excellent cafés and restaurants within walking distance. 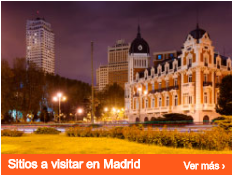 We encourage you to come and discover them for yourself.